Join Wild Irish Walking Holidays for an amazing walking experience in Ireland, Scotland, Wales or along the Camino de Santiago. Immerse yourself in breathtaking landscape and enjoy cultural experiences along the way. 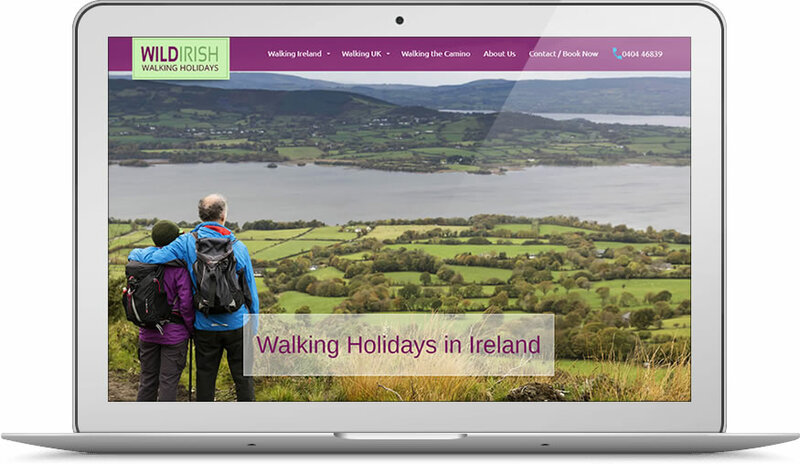 Whether you need an escape from busy, everyday life or just want to explore and enjoy the beautiful outdoors, walking and hiking with Wild Irish Walking Holidays is the answer!